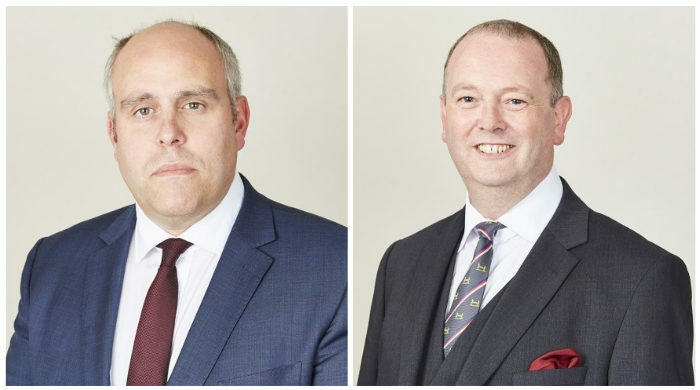 Richard Wright QC, leading Howard Shaw, acted for the Respondent in an appeal by case stated before Lord Justice Hickinbottom and Mr Justice Jay sitting at the Administrative Court in Birmingham on Friday the 2nd of November. The appeal revolved around the statutory interpretation of EU and national regulations governing animal welfare at the time of killing in slaughterhouses. The Appellant Company argued that the offences under consideration require mens rea and culpability. The Respondent, the Crown, argued that the Regulations create strict liability offences. Judgment is awaited. Richard Wright Q.C. is Head of Chambers and is described as a “masterful silk” and a “born leader” whose “star will continue to rise” in Chambers & Partners (2018), where he is ranked Band One for Crime. He is also ranked as Tier 1 in the Legal 500 (2018). Richard’s regulatory practice covers a wide range of cases including food safety & hygiene, environmental waste, fire safety, health & safety breaches, and cases relating to transport regulations. He secured the conviction of restaurant owner Mohammed Zaman for Manslaughter by gross negligence, thought to have been the first such case involving food allergies. Howard has extensive experience in cases involving animal welfare; and cases involving food hygiene in slaughter houses, meat cutting plants and other food businesses, and the complex EU regulations governing these matters. The cases frequently involve highly technical scientific evidence.